Getting to know Peter Rogers. What Peter's Clients are Saying. Purchasing our first home was so much easier than everyone had told us thanks to Harcourts. After giving Peter ideas on areas and styles of homes we were looking for, within just a few days she had our Saturday all planned out with seven different homes all in the areas we wanted and within our price range. While looking at potential properties she pointed out many pros and cons of the homes themselves, while educating us on the neighborhoods as well. Long story short on the very first weekend and the fourth house we viewed, my wife and I both knew it was the one. Everyone said it was impossible to find your dream home in just one day of viewings, but it happened! I was very impressed in her ability to locate what we wanted in such a short period of time and not to mention negotiate $15,000 below list price! I would definitely recommend and work again with Peter if my wife and I ever decided to purchase another home. Peter was very helpful in my purchase of property in San Diego since I did not live in the state. I was very happy having him representing me with this transaction. Working with Peter Rogers was the best part of selling my home. He consistently lived up to his promises and quite often exceeded them. He showed up with integrity and generosity. He is friendly and fair. Peter Rogers worked hard for me and at the end of the day, he sold my house in 6 days for $45,000 more than I had expected. 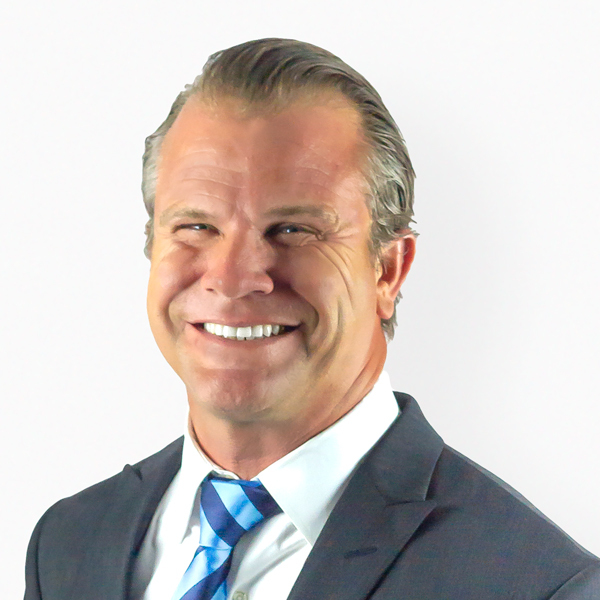 Peter Rogers is a rare bird in the flock of real estate agents. He possesses integrity and honor and is a man of his word. He is personable to everyone on all sides of the deal. He is a tough negotiator. He is savvy about where and when to spend money and ultimately saved me thousands of up front dollars. I am recommending Peter to anyone and everyone. A Selection of Peter's Recent Sales.